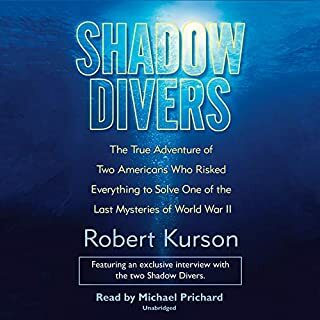 In the tradition of Shadow Divers, the story of the courageous men who dived on the last sunken U-Boat off the Eastern Seaboard. On April 16, 1944, the tanker SS Pan Pennsylvania was torpedoed and sunk by the U-550. In return the sub was sent to the bottom by three destroyer escorts that were guarding the convoy. For more than 60 years the location of the U-boat's wreck eluded divers. In 2012 a team found it. Scuba Professional is not only for professionals. Serious divers who take more than a passing interest in their hobby and want to know what goes on behind the scenes will be fascinated by the topics addressed and the insights offered. From a dive safety point of view, Simon looks at the bigger picture and, in a series of chapters on avoiding and handling accidents, sets out a framework for developing the safety culture within our sport. 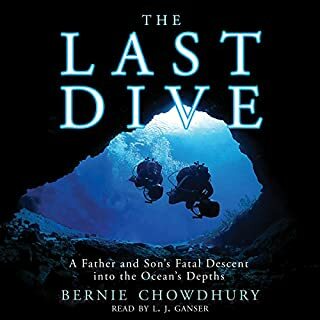 Scuba Confidential is a unique audiobook packed full of valuable tips and expert advice, giving you unprecedented access to the secrets of dive professionals and technical divers. With Scuba Confidential, you will learn how to master skills and techniques that will make you a more confident, capable, and safe diver. 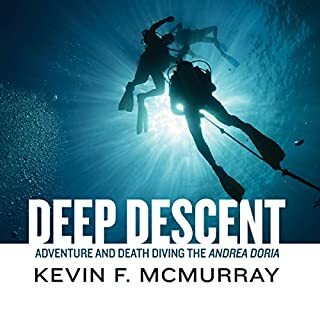 The harrowing story of five men who were sent into a dark, airless, miles-long tunnel, hundreds of feet below the ocean, to do a nearly impossible job - with deadly results. 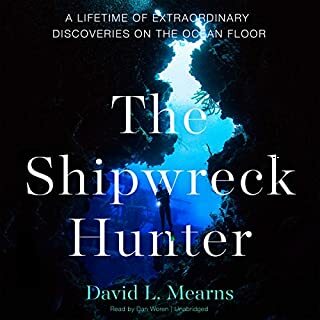 A collection of thrilling diving stories.There's everything from classic tales of wreck discoveries to encounters with beautiful and bizarre creatures beneath the waves. There are stories of death and disaster as well as bravery and triumph. 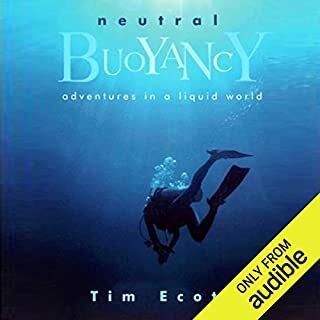 Each tale has been chosen to stoke the fire of divers everywhere and some are illustrated with colour photographs.Take the plunge and read about the diver who discovered how to put sharks in a trance and the marine biologist who lost a limb trying to prove that sharks were safe to swim with. In Tides: The Science and Spirit of the Ocean, writer, sailor, and surfer Jonathan White takes listeners across the globe to discover the science and spirit of ocean tides. In the Arctic, White shimmies under the ice with an Inuit elder to hunt for mussels in the dark cavities left behind at low tide; in China, he races the Silver Dragon, a 25-foot tidal bore that crashes 80 miles up the Qiantang River; in France, he interviews the monks that live in the tide-wrapped monastery of Mont Saint-Michel; in Chile and Scotland, he investigates the growth of tidal power generation. Sealab is the underwater Right Stuff: the compelling story of how a U.S. Navy program sought to develop the marine equivalent of the space station - and forever changed man's relationship to the sea. While NASA was trying to put a man on the moon, the U.S. Navy launched a series of daring experiments to prove that divers could live and work from a sea-floor base. When the first underwater "habitat" called Sealab was tested in the early 1960s, conventional dives had strict depth limits and lasted for only minutes, not the hours and even days that the visionaries behind Sealab wanted to achieve - for purposes of exploration, scientific research, and to recover submarines and aircraft that had sunk along the continental shelf. The unlikely father of Sealab, George Bond, was a colorful former country doctor who joined the Navy later in life and became obsessed with these unanswered questions: How long can a diver stay underwater? How deep can a diver go? Sealab never received the attention it deserved, yet the program inspired explorers like Jacques Cousteau, broke age-old depth barriers, and revolutionized deep-sea diving by demonstrating that living on the seabed was not science fiction. Today divers on commercial oil rigs and Navy divers engaged in classified missions rely on methods pioneered during Sealab. Sealab is a true story of heroism and discovery: men unafraid to test the limits of physical endurance to conquer a hostile undersea frontier. It is also a story of frustration and a government unwilling to take the same risks underwater that it did in space. 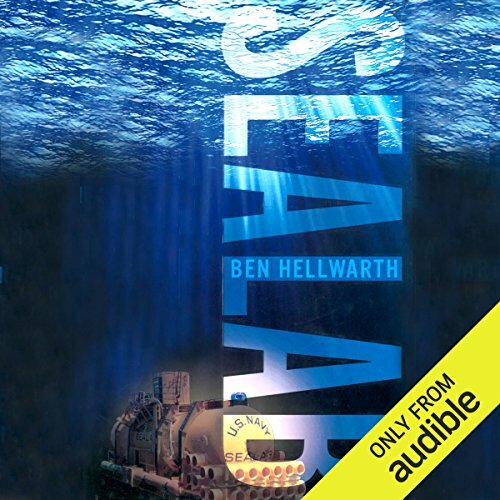 Ben Hellwarth, a veteran journalist, interviewed many surviving participants from the three Sealab experiments and conducted extensive documentary research to write the first comprehensive account of one of the most important and least known experiments in U.S. history. 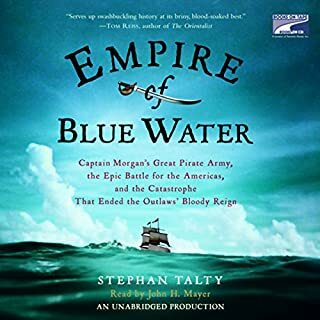 ©2012 Ben Hellwarth (P)2013 Audible, Inc.
An excellent story of adventure and discovery.